At the beginning of this month, I met a fun milestone over at Teachers Pay Teachers. 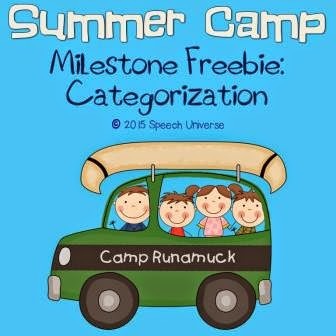 To celebrate, I am offering a milestone freebie for you to grab. 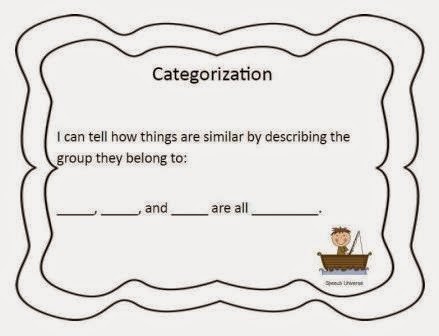 This activity packet contains 46 cards that target two different areas of categorization. The first is Category naming. 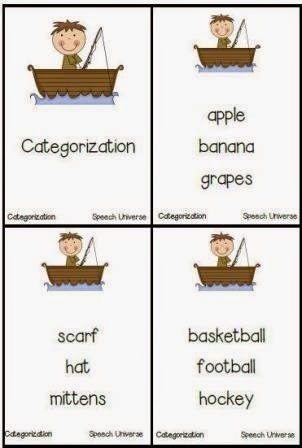 The second is divergent naming within categories. You can use these cards a few ways. The first way is by using the included game board. Simply have students draw a card, answer, and then roll some dice to move along the board. 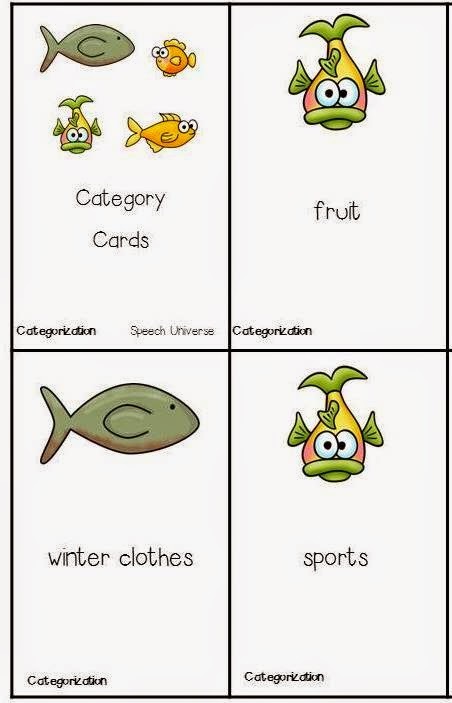 The second way is to use the cards by themselves and have students collect correctly answered cards. The third way to use the cards is by playing a memory game using both decks. 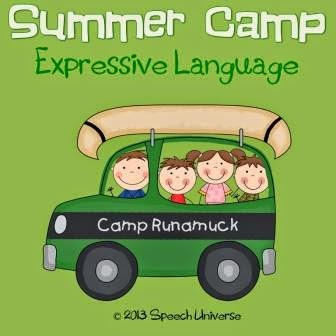 This packet is a part of my Summer Camp: Expressive Game. 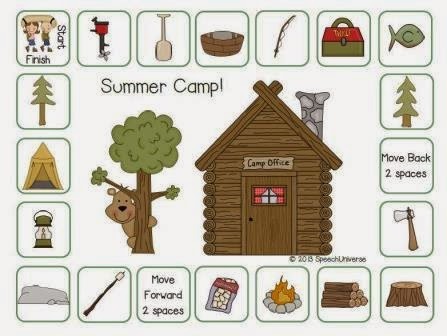 You can also get three different packets of Summer Camp Games in my Summer Camp Language and Grammar Games Bundle. Thank you to everyone for being a part of my Milestone Celebration! CONGRATULATIONS on your milestone and thank you for sharing it with us.